Discussion in 'Movies' started by Sarah, Aug 2, 2017. I can't watch Christmas movies unless it's Christmas but I could watch Halloween at any time of the year - although it's better at actual Halloween. I find myself watching Jaws more in the summer months. What about you? Do you watch 'seasonal' movies at any time of year, or are you selective with your seasonal watching? The Polar Express every Christmas. I'm selective with them. I'm not likely to watch Jaws in the winter, but I remember it did used to get shown over the Christmas holiday in the Eighties. That said, with other films and TV shows I'm not so fussy. When watching a TV series box set there's something delightfully rebellious about watching a festive episode in July. When watching a TV series box set there's something delightfully rebellious about watching a festive episode in July. 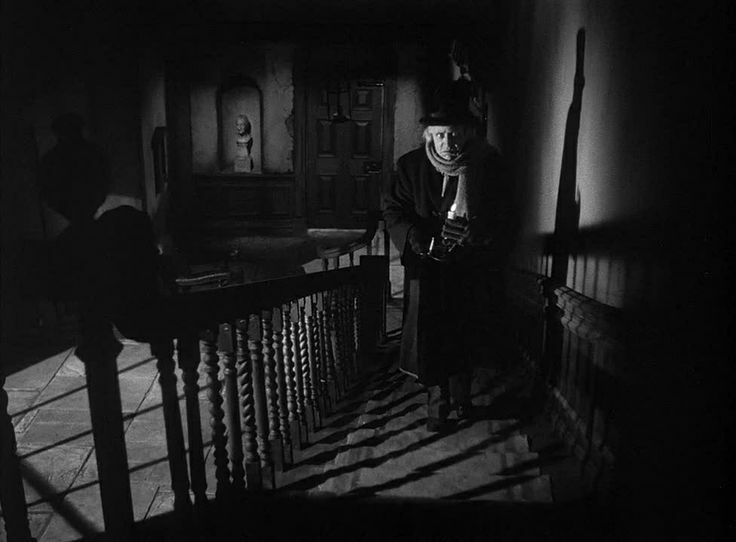 I watched 1951's A CHRISTMAS CAROL/SCROOGE with Alastair Sim last week and it was weird. I usually watch it Christmas night after everything has calmed down. I watch Miracle on 34th Street (1947) at Christmas and Easter Parade at ... well, you get the idea. I watch Christmas films only at Christmas. I love watching horror films anytime of the year. It's just weird watching Christmas movies in summer. Can't do that. Except one. The Charter Trip (Swedish movie) takes place during Christmas week, but as it's warm and sunny at Grand Canaria, where it's set, it also works as a summer movie. During summer, I like to watch Sune's Summer and Seacrow Island. Both classic Swedish movies/TV series. 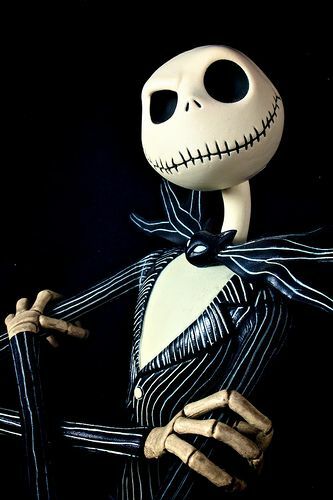 Question; do you feel that The Nightmare Before Christmas is more a Halloween movie or Christmas movie? As long as you watch it between October and December, it's fine. It's just weird watching Christmas movies in summer. 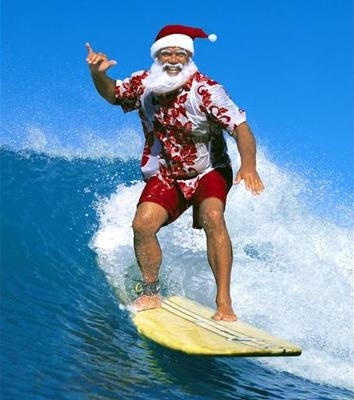 Christmas is in summer here in the Southern Hemisphere so one gets used to it. Lately, there's been a trend to "Christmas in July" festivities so that people can enjoy hot roasts and puddings and such in the wintertime. The TV channels have even started programming some Christmas movies then as well. Why July and not closer to the winter solstice in June I don't know. I've never been to the southern hemisphere so I wouldn't know. I live so far up north that I can't imagine a December without snow. Sometimes, yes. Normally he appears in the traditional garb, summer heat or no, but he has been known to emerge from the water at the beach in skimpier attire. I watch the original Miracle of 34th Street and It's a Wonderful Life all year around. The are such good film, I think it's criminal to have to wait a whole year until Christmas comes around to watch them. 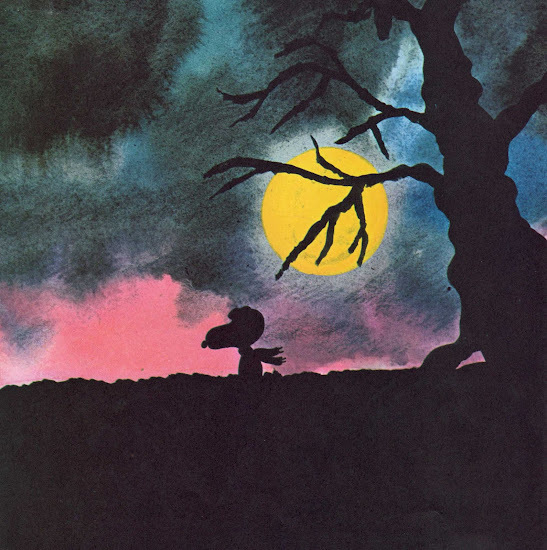 I always watch THE GREAT PUMPKIN in October, usually my DVD not chopped up as the network broadcast so often is. So melancholy. It just hits exactly the right note that an animated Hallowe'en special should.